The Delvcam DELV-PWR12V-2A is a universal AC/DC switching power supply for Delvcam LCD displays. 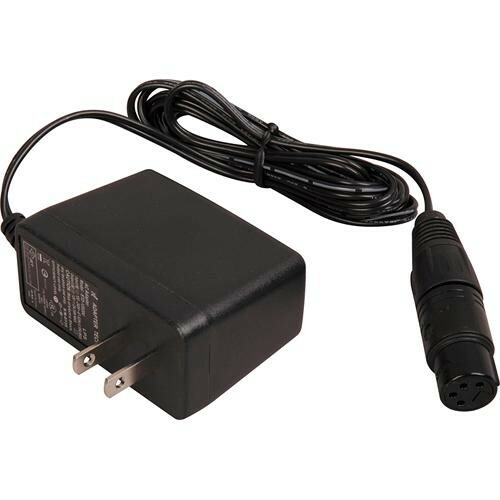 The 12VDC unit is ideal for studio and workstation applications and consumes 2A of power. Box Dimensions (LxWxH) 4.3 x 3.8 x 1.4"